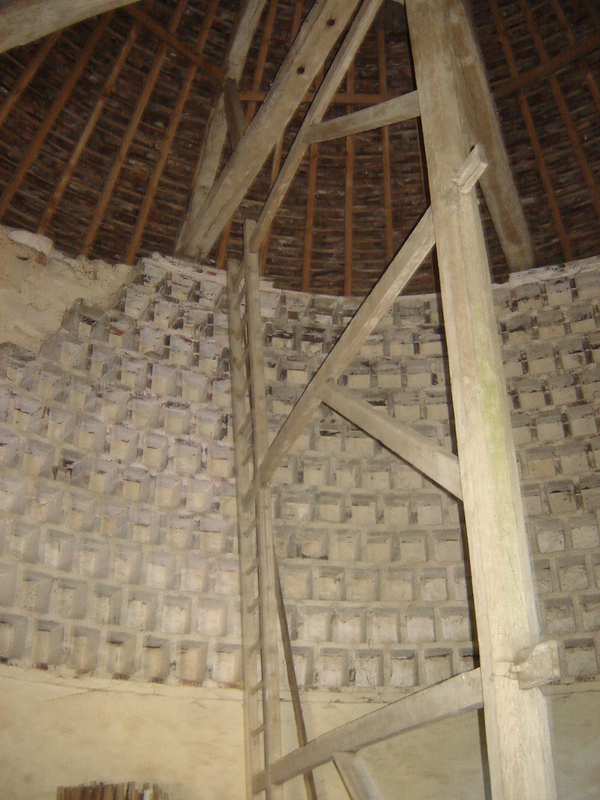 Construction 1583, surrounded by canals, farmhouse, the foundations of farm buildings and the exterior walls of separation are original, and the loft of 900 boxes. 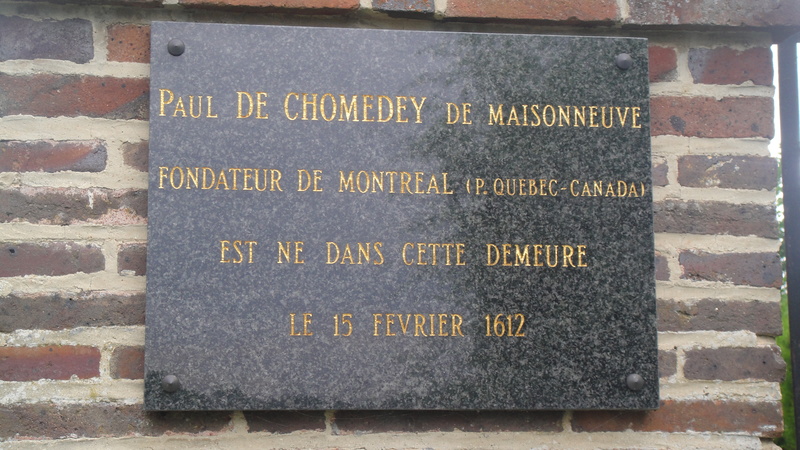 He was born Paul de Chomedey de Maisonneuve in 1612, founder of the city of Montreal, Canadian metropolis. 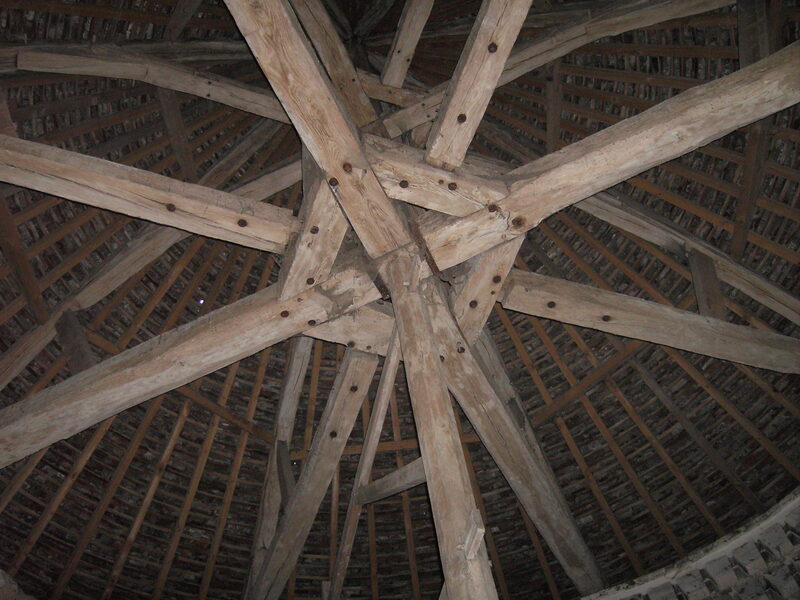 Visits possible pigeon appointment. 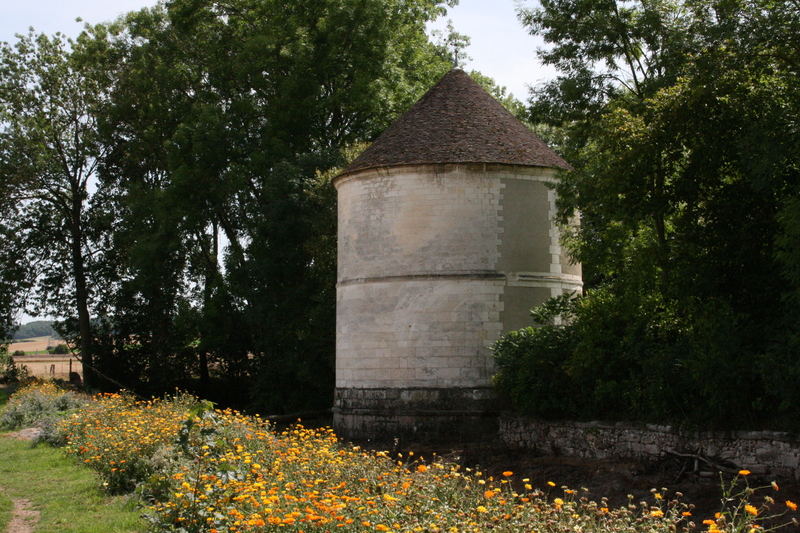 What to do around "CHÂTEAU DE NEUVILLE-SUR-VANNE" ?